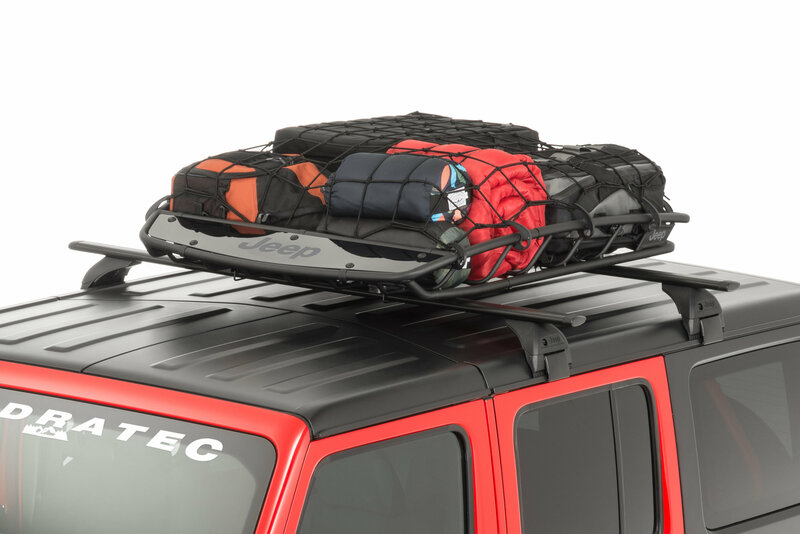 The Mopar Rooftop Cargo Basket Net will secure your gear on your Jeep Wrangler JL rooftop cargo carrier. 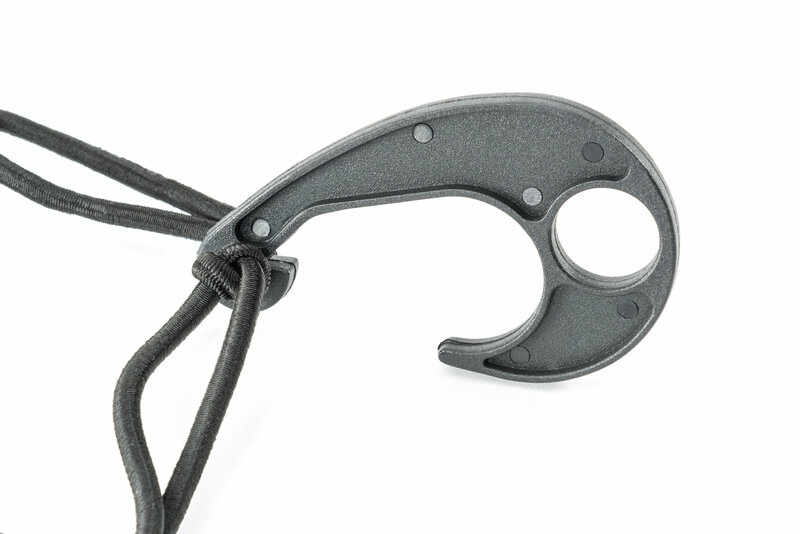 This netting has 14 strong plastic hooks with stretching elastic webbing to contour around your gear. Designed for use with the Mopar TCCAN859 Rooftop Cargo Carrier which is 44 x 39 and sold separate. 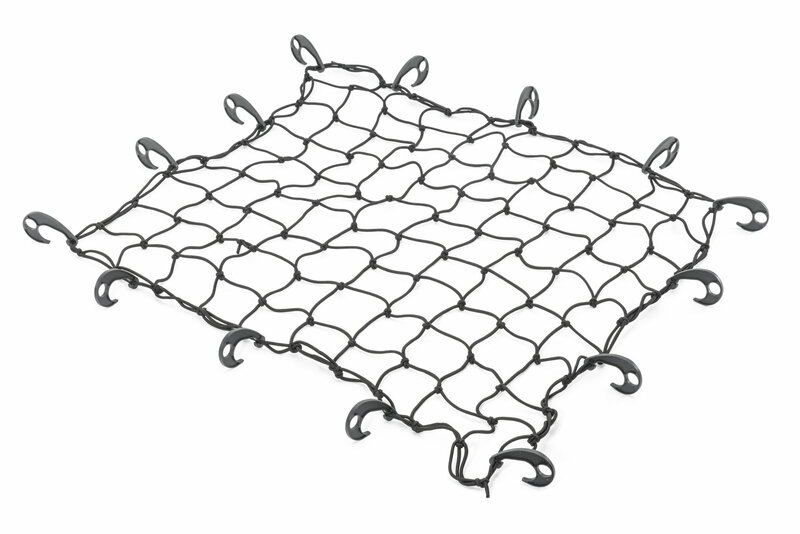 Strong & Secure: This premium netting will stretch over your cargo and firmly secure everything into place with a series of hooks. Mopar Quality: Mopar sets strong industry standards so that their products are reliable and built to last.